You simply cannot escape the enchantment that comes from the eyes of your pet while you’re trying to enjoy a meal. They ever-so-sweetly are able to instill guilt and shame into the hearts of us all, with eyes that seemingly bore into our souls. 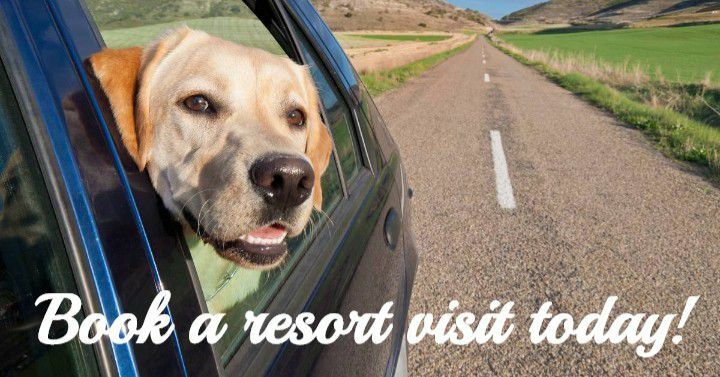 And of course, we want to indulge them, because we want our pets to enjoy treats and food as much as we do. Yet if we were to give our fluffy loved ones every morsel of our meals (and of course, nobody does that…) they would be susceptible to a berth of health issues. 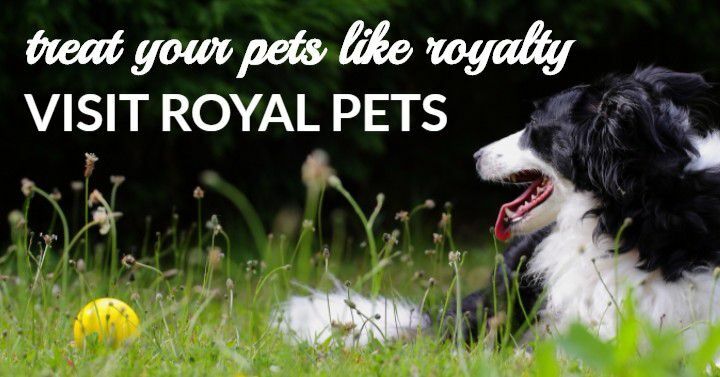 At Royal Pets Market & Resort, we are committed to making sure your pets are not only treated well, but treated like royalty. In order to make sure your pets are truly receiving the pinnacle of care and compassion, this means having a healthy diet needs to be a top priority. 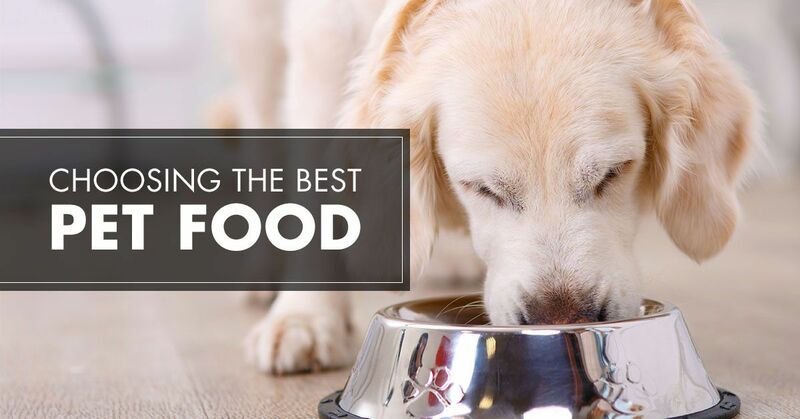 Today’s blog is going to break down advice from the experts and our pet store to provide you with some guidance when it comes to choosing dog food. Should you go with wet or dry food? Is there truth to a raw diet for dogs? Does it matter for dogs and cats? We’ll answer all these questions and give additional insight into choosing the best food for your pet. In the meantime, don’t forget to stop by our pet store for pet food, pet boarding, dog grooming and everything in between! 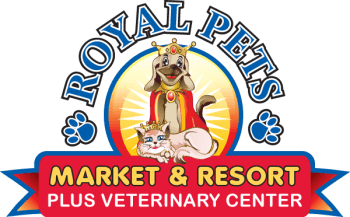 Stop by our Royal Pets Market & Resort in St. Petersburg, Apopka, and Palm Harbor. This is a debate that still exists within the veterinary community, as to whether wet or dry pet food is superior. We’ll break down some of the components of both types of pet food, to see which variety reigns supreme. One of the reasons people rely so much on dry pet food is due to cost efficiency. Investing solely in wet pet food results in spending an exorbitant amount on those cans or single-serving packages. Dry pet food, on the other hand, is a one-time cost that lasts for significantly longer. A standard bag of dry dog food, for example, can run around $15-25, but raise in price if the brand is organic (or not bought in bulk). A bag of more expensive food can run upwards of $70, but this still includes far more servings than wet dog food. Whether for dogs or cats, wet food for pets can average to about $7.57 a day, as reported by petMD, adding up to almost $40 a week. When it comes to cost, dry pet food is the clear winner. This is very dependent on the brand, but in the case of wet dog food, the experts at Dog Food Advisor report that canned food can be more nutrient dense. On average, wet dog food has more protein than dry food—in some cases, it can even double the amount. Protein is a key ingredient in a mammal’s diet, and also helps to maintain a sense of fullness. However, canned food or wet food often has substantially higher amounts of fat—conversely, some wet dog food brands can have double the fat content of dry dog food. However, some of the nutritional advantages to wet pet food are more authentic than that bag of kibble. As Dog Food Advisor states, “Due to their air-tight packaging, canned dog foods contain no synthetic preservatives.” The article also states that the meat ingredients are in a more natural state, compared to the dehydrated version of dry dog food. Additionally, there are normally less carbohydrates in wet or canned pet food, which is also better for your pet. While there is definitely nutritional value for both brands, on average, wet pet food has a better nutritional complex than its dry food counterpart. Anyone who’s seen their ball of fluff with a can of pet food knows which one is most preferred. The aforementioned article from Dog Food Advisor explains that canned food contains little to no artificial flavors or colors, and has “meat ingredients [that] are closer to their natural state.” This can make the canned pet food more savory, and thus, more appetizing as a result. By no means does this indicate that dry dog food tastes bad to dogs—many dogs will just as easily scarf down a bowl of kibble as they would anything else that’s remotely edible. But as wet pet food usually emulates a more realistic texture and taste to meat itself, it’s no wonder that many dogs and cats find this preferable. Just like for humans, the health of your pet’s teeth is both reflective of and important to their overall health. While it’s recommended that your pet’s teeth get brushed, this can be an incredible challenge and hard to manage as part of a routine. There are luckily so many things you can do to help your pet’s oral health, such as different toys, dental bones, and other items that can be found at our pet store. When it comes to food, however, there’s been a long-standing myth that dry pet food is better for dog or cat’s teeth. For dogs, the truth is that raw meat and meaty bones contain enzymes that help break down plaque on your dog’s teeth, whereas the carbohydrates and starchiness of dry pet food can lead to further plaque buildup. For both dogs and cats, chewing is an important part of oral hygiene, but just because there might seem to be more chewing involved for dry pet food does not make it better. In this case, the best food for dental health is neither wet or dry pet food. As much as you might wish you could spend all day snuggled up to your pet and gushing over how perfect they are, truth is, you’ve got responsibilities to attend to. As a pet owner, you need to think of your own convenience in correspondence with your pet’s needs. Canned or wet pet food simply takes more time. You have to do more work, you need to buy it more frequently, and you can’t simply let it sit out for your pet without running the risk of it going bad. Dry pet food is entirely more convenient for several reasons. For starters, it can be left out in a dish without risk of going bad, and you can even get special feeders at Royal Pets Market & Resort that portion out or refill your pet’s food dish. This is accommodating for both you and your pet, especially on those days when a meeting ran late or you want to hit the gym after work. With dry pet food, you don’t have to worry about your pet getting fed on time. When it comes to convenience, the answer is a clear one. There are more nutritional benefits to wet pet food, for either your dog or your cat. However, the advantages to your own convenience and lifestyle are outweighed through dry pet food. Ultimately, the choice is yours, and there are still benefits to both types of pet food. Maybe this is the sign you’ve been looking for to make the switch to wet pet food entirely, or maybe you’ll stick with dry pet food and give your pet a treat every now and then. No matter your choice, you’re thinking of the best interests for both you and your pet, which is the most important thing of all. Regardless of needing to buy Fluffy some kibble or Draco Meowfoy the canned food they’re going to love, we know you’ll be able to find it at Royal Pets Market & Resort. Stop by any of our locations for pet food and more!